Simplified Analytics: Big Data Analytics touching our lives everyday !! Big data analytics is about managing organizing big data and generating new insights and making business decisions driven by data. Huge data can be a large advantage when you have the ability to take information in a concise manner and deliver it to people who need it, when they require it. The education of research is very essential for the production of material for the students of future. The new generations want to study the latest material. It is possible if the students are doing thesis writing and custom research paper writing services. The teachers have the duty of producing quality students thought he spread of research. Great examples for Big Data uses ! 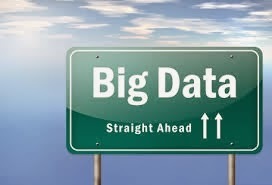 Big data analytics is more helpful in big industry.